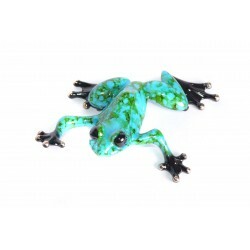 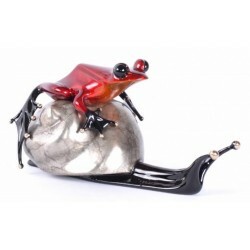 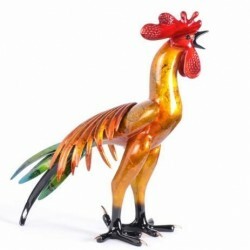 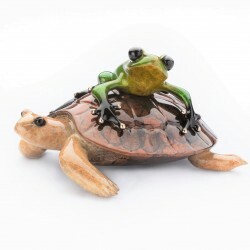 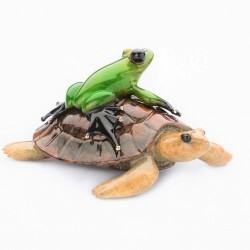 Tim Cotterill Frogman Bronze Sculptures - New Releases There are 27 products. 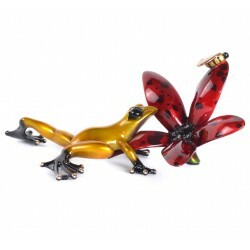 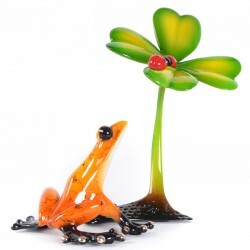 A dazzling gold frog spies an adventurous honeybee buzzing around a richly textured red flower. 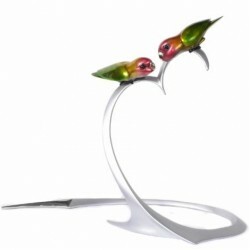 Tim Cotterill's Buzz captures flawlessly nature in motion. 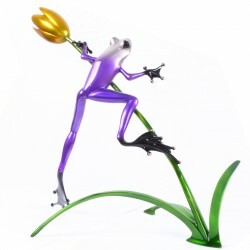 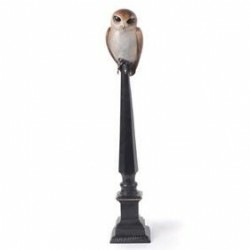 Edition Size: 1000 Dimensions: 6" x 4.5" x 3."